One year Melchior´s camel was very tired. He didn´t want to walk any more because the gold he was carrying was heavier than the incense and the myrrh. Balthazar´s camel also complained. He said that the smell of the incense was very strong and didn’t make him feel at all well. 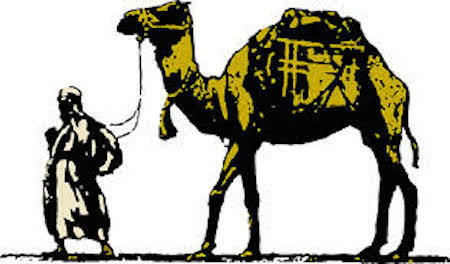 Then, Gaspar´s camel said: “Well, I don´t have any problem arrying the myrrh, so we should share the load out“. The moral of the story: We have to co-operate with the rest, equality is the basis of friendship and life.